Cold-brewed weed coffee? Washington State, you magnificent bastards! Things Washington State is already "highest" in: minimum wage, rainy days, heartbroken SuperSonics fans. 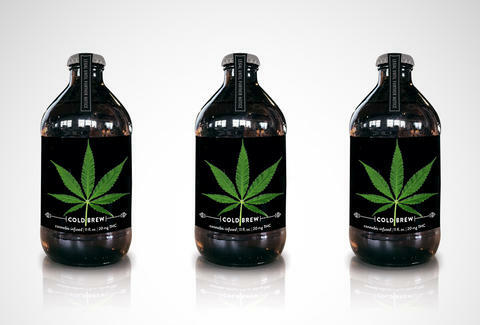 Adding cold-brewed coffee to the list is Mirth Provisions, which is all set to capitalize on the Evergreen State's soon-to-be totally-chill weed laws with a bottled line of marijuana-infused javas. 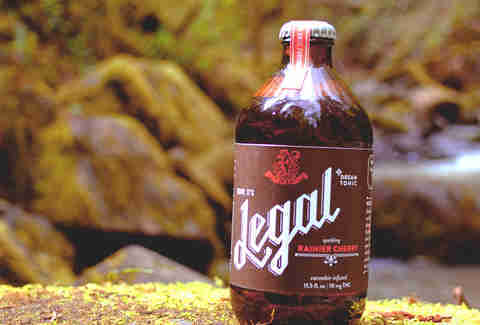 Labeled Legal, this glorious elixir will be available in five flavors, from regular ol' black to Rainier Cherry and Lemon Ginger, all of which pack in a mind-mellowing 20mg of THC extract. Founder Adam Stites says the experience will be "more similar to that if you had a nice IPA or glass of wine", so as not to melt the faces of any weed welterweights. Dave Infante is a senior writer for Thrillist Food & Drink. He is pretty chill, man. Find out for yourself on Twitter: @dinfontay.